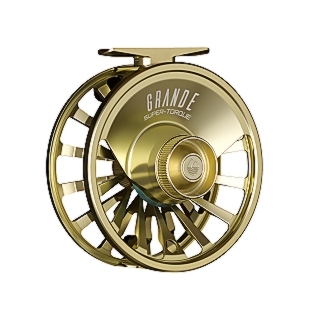 Welcome the new for 2019 heavyweight champion. 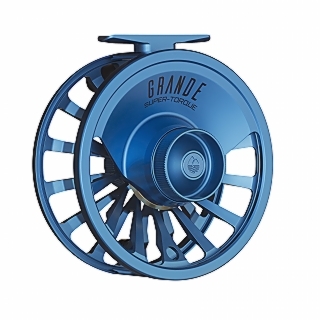 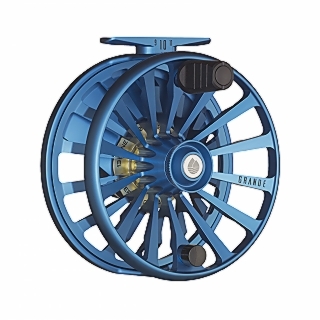 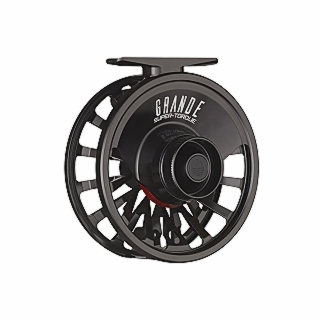 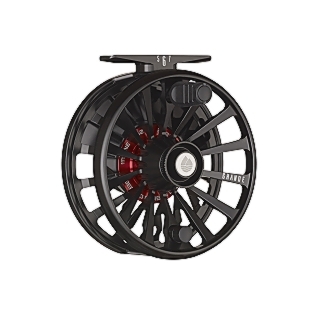 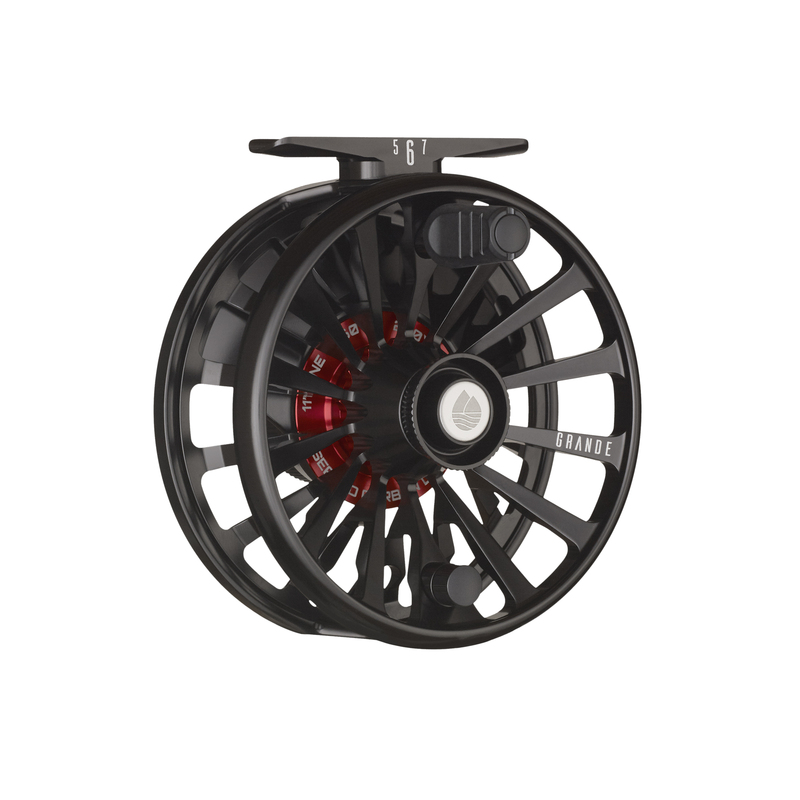 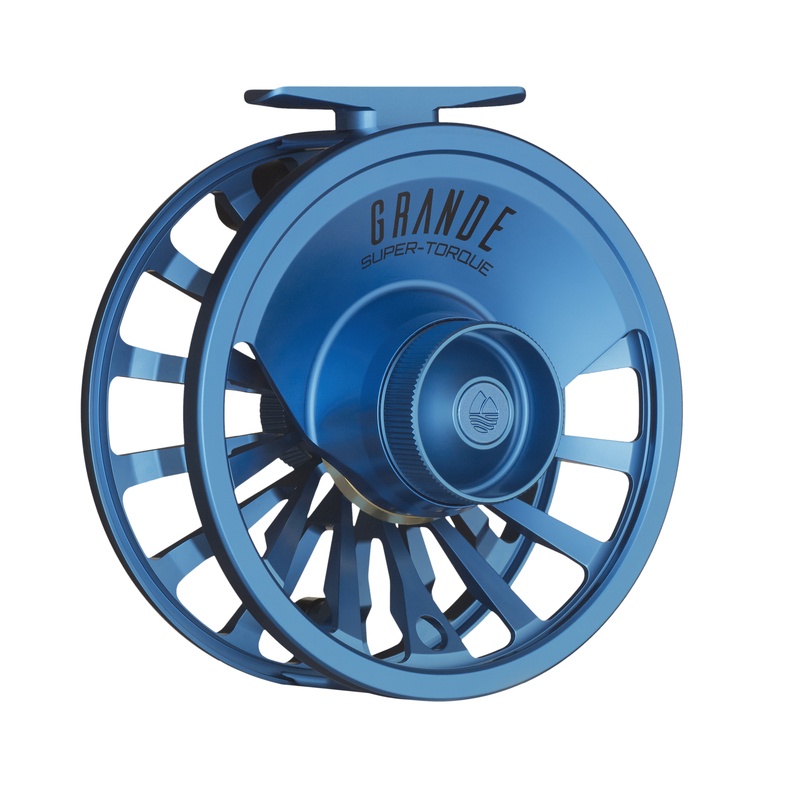 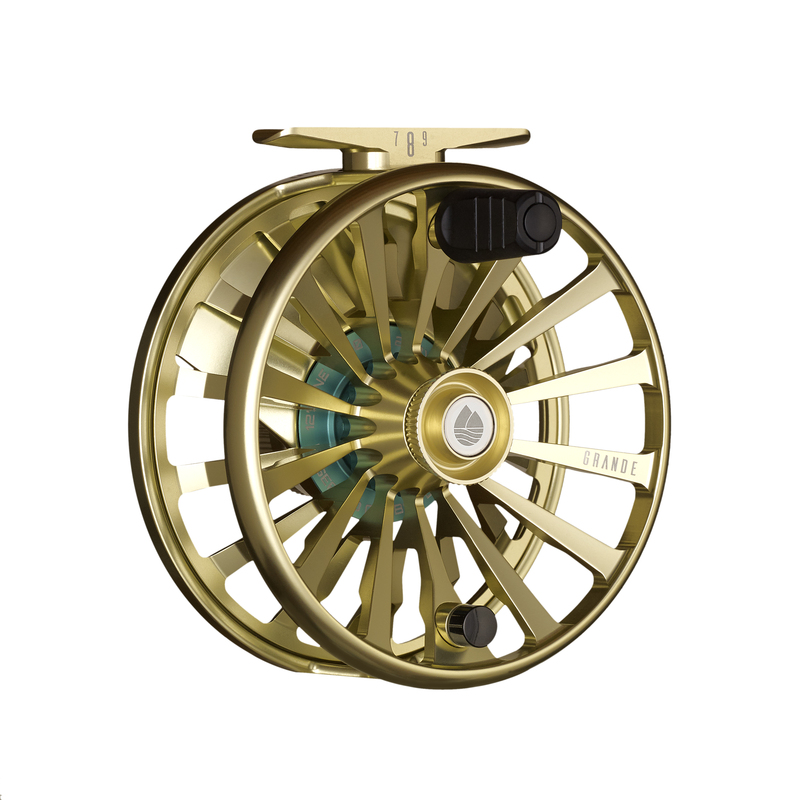 The GRANDE reel is a fully anodized, machined aluminium reel that features our new sealed SUPER-TORQUE carbon drag system that will KO any fish you hook. After years of field testing, we bulked up the GRANDE with an oversized palming rim, increased backing capacity, and designed an easy to locate handle and drag knob so you can make quick adjustments in the heat of the battle. 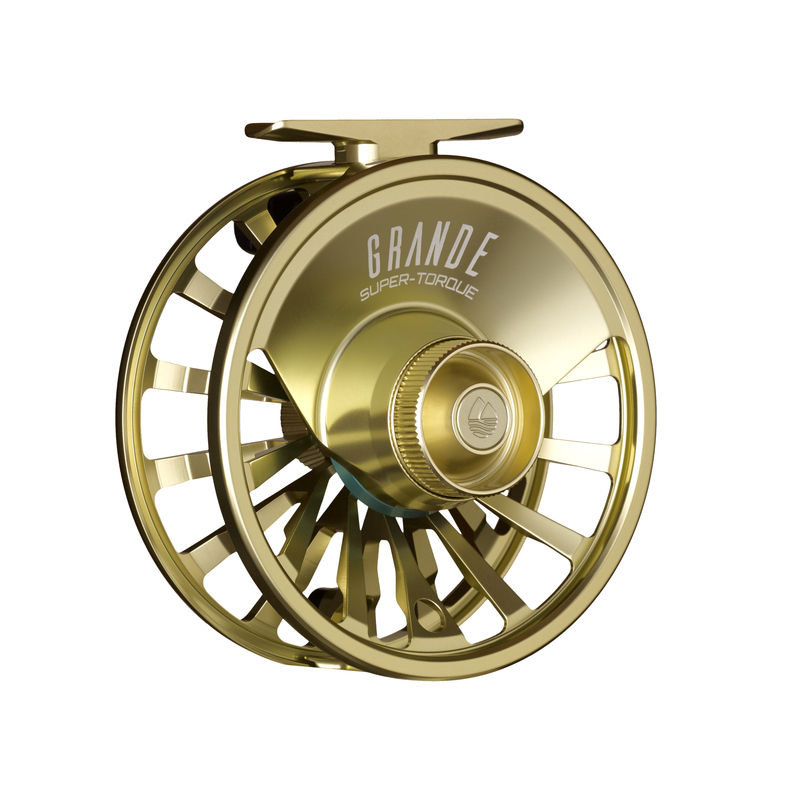 Never stand down from a fight, regardless of the opponent.